The past is over (that’s why they call it the past); the future is ahead of us. We need to live for today because that is what is most important. 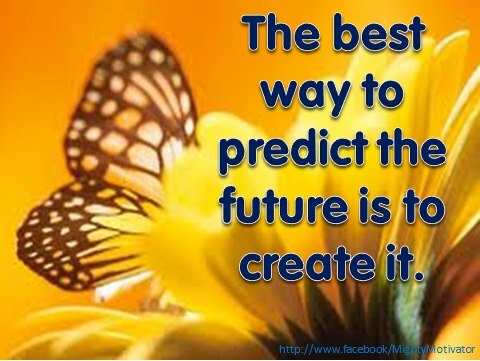 What we do in the present is what determines our future . . .